Crohns Disease Risk Psoriasis, Psoriasis increases the risk of Crohn’s disease in women. Research revealed that women with psoriasis have a fourfold risk of developing Crohn’s disease, based on data from two large cohort studies. 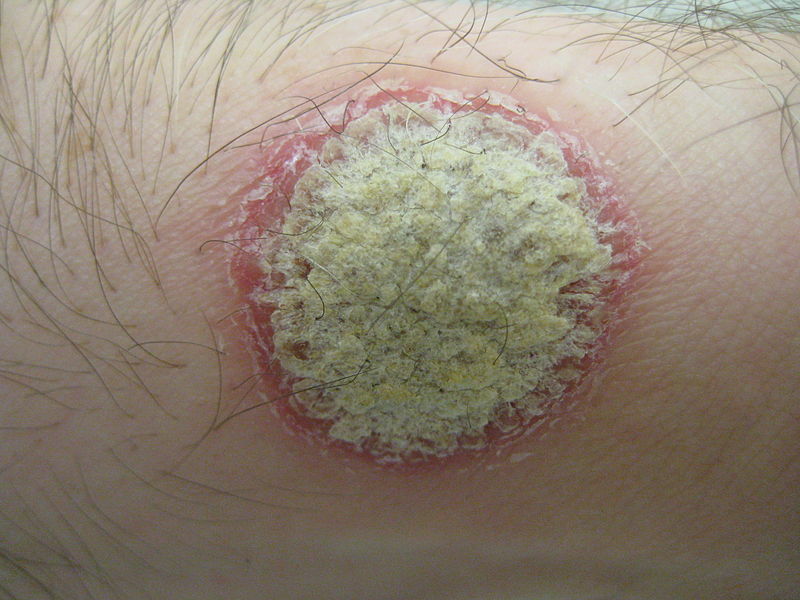 On the other hand, psoriasis did not increase the risk of ulcerative colitis in either cohort. The studies reveal similar pathways in IBD and psoriasis. Both Crohn’s disease and psoriasis are Th1-mediated conditions (which means, the immune system uses Th1 helper cells to eliminate what it mistakenly deems as invaders inside our cells). Ulcerative colitis is primarily mediated through the Th2 pathway (Th2 helpers work outside of the cells). The researchers analyzed 174,646 participants in the Nurses’ Health Study (NHS) and NHS II. 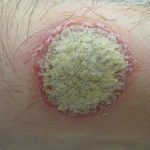 The researchers identified nearly 4,400 cases of psoriasis in the combined studies. Psoriasis patients were generally older, had a higher body mass index, were less active, consumed more alcohol, and were more likely to be smokers.